Ep. 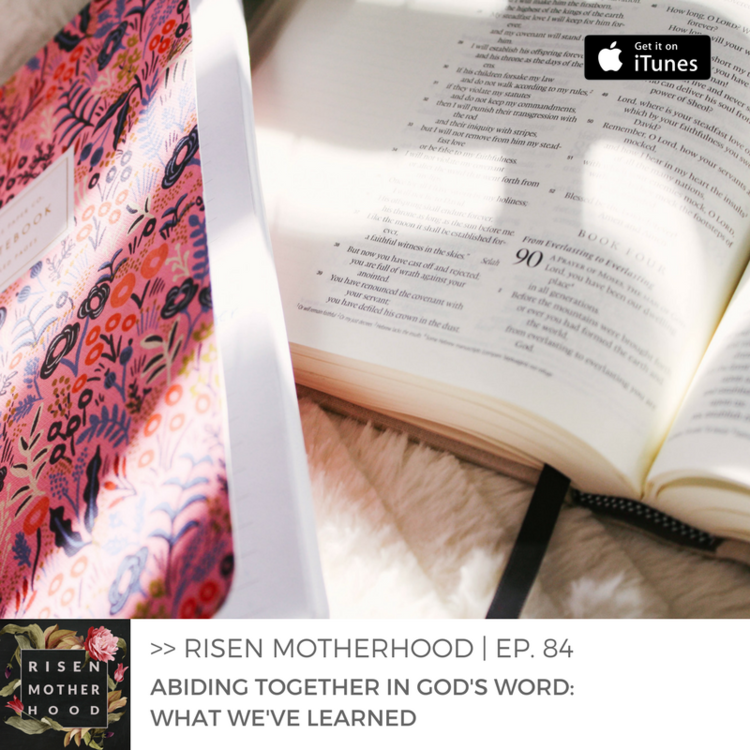 65 - Finding Your Tribe: Momma, Who is Your Primary Community? Ep. 68 - Jerrad Lopes: How Can Mom Support Dad Spiritually? Ep. 70 - Is Motherhood Your Measure of Success? Ep. 74 - Grandparents & The Gospel: Why Do Grandma & Grandpa Get Under Your Skin?